Algebra, according to the Great Schools website, “is frequently called the gatekeeper subject.” It provides a solid foundation for later learning by teaching abstract reasoning skills. What’s more, its lessons apply to an increasing number of jobs in our technologically sophisticated society. So how can you increase the chances your son or daughter will excel at algebra? 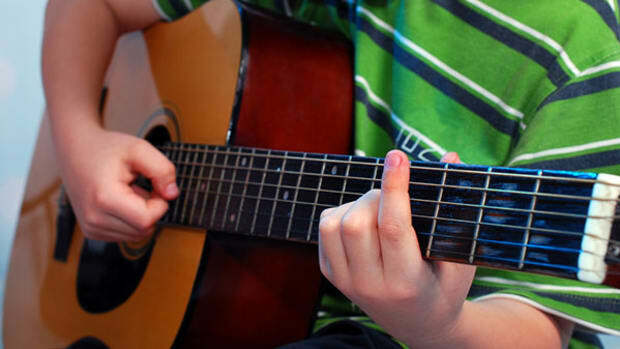 A new study provides a surprising answer: Have them learn a musical instrument. Researcher Barbara Helmrich of Baltimore’s College of Notre Dame examined a sample of 6,026 ninth-graders enrolled in six Maryland school districts. All had completed an introductory algebra course in either eighth or ninth grade and taken the HSA, a test that assesses how well they learned the subject. Helmrich divided the students into three groups: Those who had received formal instruction on a musical instrument during the sixth, seventh and eighth grades; those who received choral instruction during those same years; and those who received no formal musical training. This achievement gap was particularly pronounced among black students. While Helmrich notes the link between music instruction and algebra achievement “most likely lies in a combination of factors,” she argues the primary effect is a matter of enhanced brain development. Middle-school music instruction “takes place during a time (age 10-12) in which a proliferation of new synapses occurs in the developing brain,” she writes. “This study corroborates the opinion that these new synapses are formed and strengthened, at least in part, by activities — music in this case — that are undertaken during early adolescence,” she adds. The particularly robust results for African-American students suggests “offering music education in middle school might present an alternative strategy for narrowing the achievement gap” between students of different races, Helmrich writes in the Journal of Adolescent Research. These findings emerge at a time when many budget-strapped school districts continue to cut arts education programs. California students must complete one year-long course in the arts or a foreign language to graduate, but in early June, the state assembly voted to allow students to substitute a “career technical education” course for that requirement. If those technical courses involve any higher-level math, the legislation may be sadly ironic. This study strongly suggests that understanding constants and variables is enhanced by the study of congas and violins. 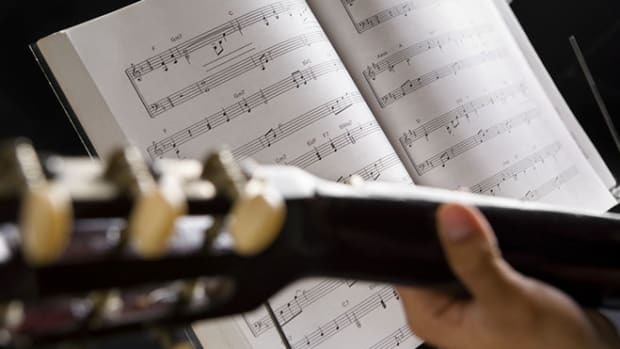 New research finds a link between musical rhythm and visual processing, and offers a tantalizing clue to the art form’s origins. 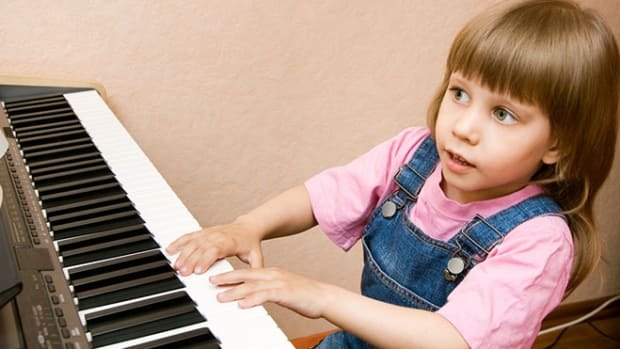 Canadian researchers report the verbal intelligence of 4- to 6-year-olds rises after only one month of musical training. German researchers report learning to play a musical instrument is associated with higher grades and superior cognitive skills. Dutch schoolchildren reported higher scores on several key tests if they took supplemental music lessons. 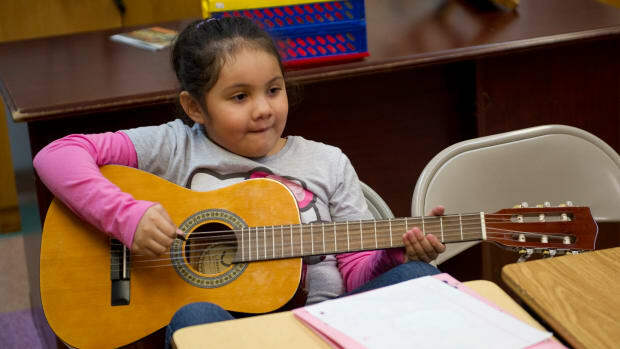 New research finds that, contrary to fears, the No Child Left Behind act had little impact on enrollment in music courses. Children from poor neighborhoods in Los Angeles who took regular music lessons for two years were able to distinguish similar speech sounds faster than their peers.